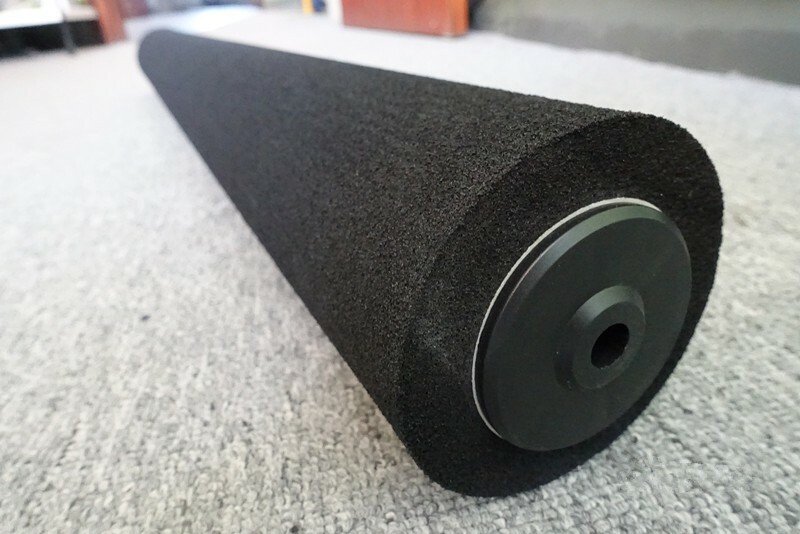 -Fits all standard handles and features the most durable roller material available, lasting years longer than soft foam rollers. 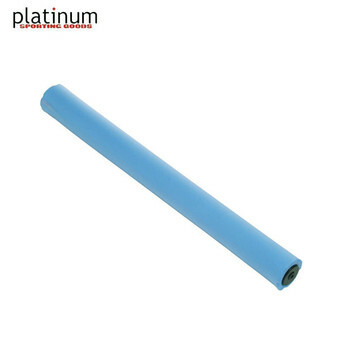 -PVA roller works better when wet so it eliminates the need to press down on the unit with excessive force to roll away water. 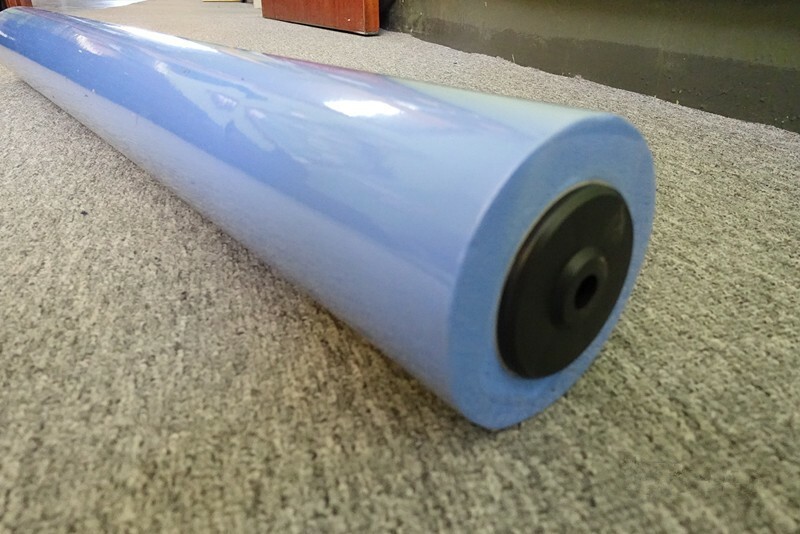 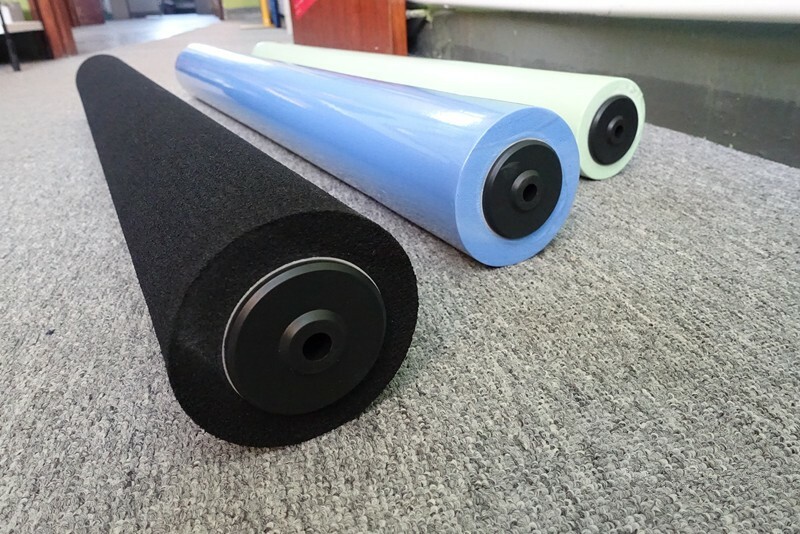 -PVA rollers are more durable than foam rollers which fall apart quickly. 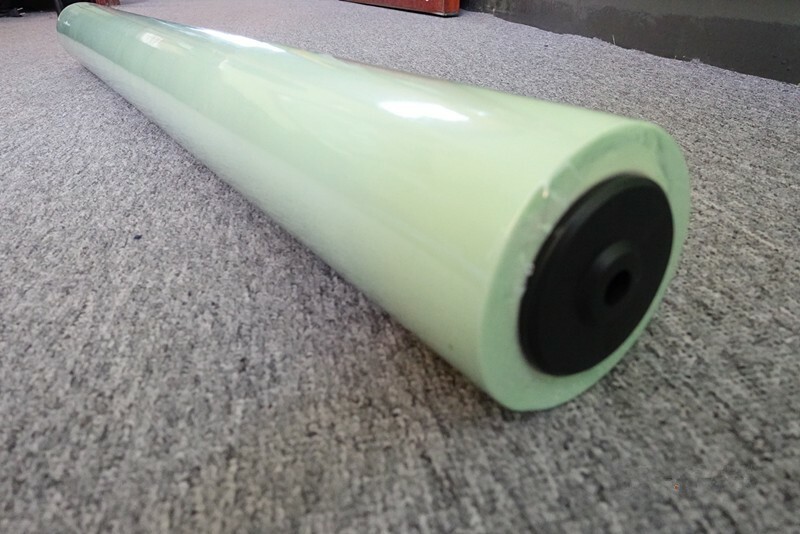 Low price but high quality .